A small collaboration with a local model, Evie, from Blandford. We looked at getting a portrait and some magazine/catalogue quality images. 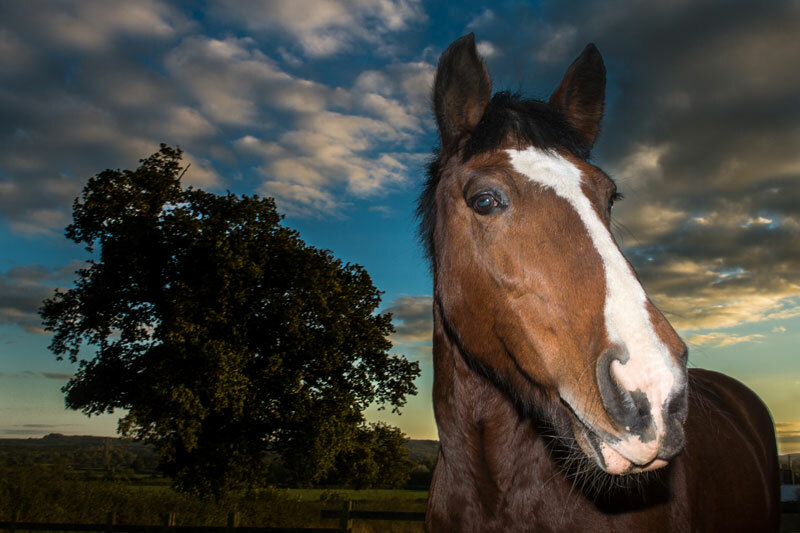 Well, I have taken a number of horse portraits this year – really great fun and I am enjoying exploring my equine side – having been brought up on a farm I have always felt an affinity; although undeserved. A really good couple of days with Mark taking his already accomplished skills to another level. Mark has travelled very widely around the world and is expecting some further expeditions later this year and next.